The most well known exoplanet may be kepler 452-b as astronomers describe it as the most similar to Earth that has ever been found! 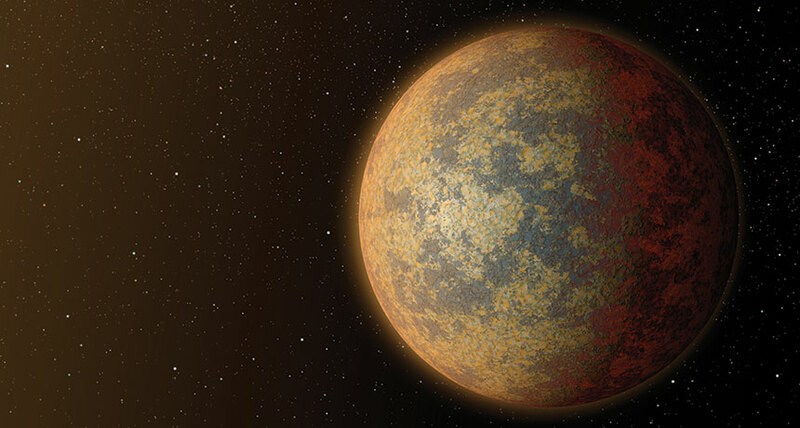 An exoplanet or extrasolar planet is a planet that orbits a star other than the Sun. Over 2000 exoplanets have been discovered since 1988 (2062 planets in 1310planetary systems including 507 multiple planetary systems as of 5 February 2016). What do you think they will find as they plan further telescope views of kepler 452-b? It’s atmosphere appears to be very similar to Earth. And the advent of a tool called starshades may make it more viewable as it filters out brightness from planets orbiting stars (as most do). Feel free to comment with your ideas.